Do you like Imperia Online? Share it with your friends. 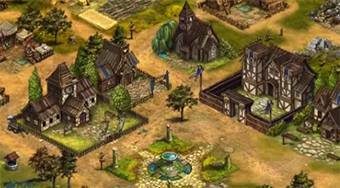 Imperia Online - lead a small village and rebuild it in a renowned empire that will dominate the entire game world.